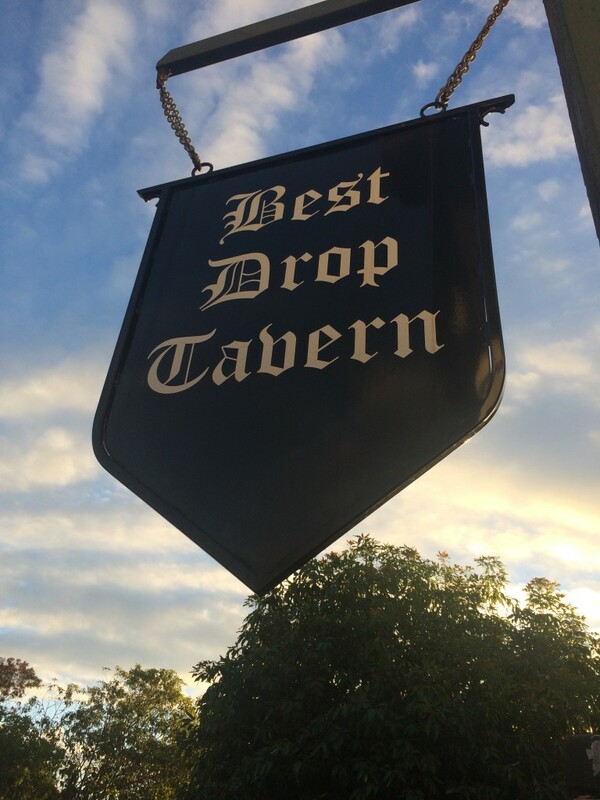 Located in the heart of Kalamunda, The Best Drop Tavern boasts a team of excellent chefs and we provide a wide ranging and quality menu. All our dishes are created from the finest fresh produce and freshly ground spices. These are blended with consummate skill and artistry to produce mouth-watering treats for both eye and palate. Our menu includes a number of Gluten Free and Vegetarian options, and our helpful staff will be more than happy to accommodate those with other needs. We also offer a varied selection of meals available to take away, call (08) 9293 2993 and our staff will be happy to help you place an order.